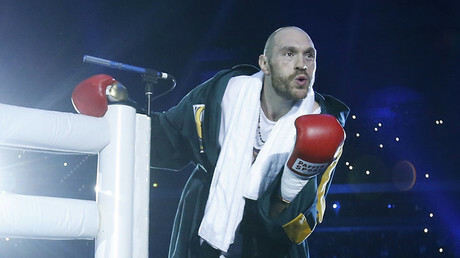 World Boxing Association President Gilberto Mendoza says World Heavyweight Champion Tyson Fury deserves a chance to overcome his problems, but has refused to rule out stripping the British fighter of his title. Fury withdrew from his October 29 rematch against Ukraine’s Wladimir Klitschko citing mental health issues, but it was subsequently revealed that he had tested positive for cocaine. During a recent interview with Rolling Stone magazine, Fury admitted to taking the drug, saying it helped him deal with depression. On October 3, Fury announced his retirement from boxing on Twitter, only to retract his comments a few hours later. Mendoza has now confirmed that the WBA will offer support to Fury. “Our main concern is what’s going on with the title and the whole situation that’s around him,” he said to BBC. “We will request our medical advisers to send him some kind of treatment for him that he shall follow. “We just started a process to give him the right to speak about the situation. We will follow the due process. “I cannot say if we will strip him of the title, a yes or no, but the substance he took is a prohibitive substance that is against the rules, and we have to take that into account. “That’s the big trouble for us – we always have to defend a clean sport,” he explained. Fury beat Klitschko last November to win the WBA, IBF, and WBO titles, but was stripped of the IBF belt within two weeks because he was unable to fight the mandatory challenger, Vyacheslav Glazkov. His uncle, Peter Fury, told BBC that the boxer’s fragile state of mind had “driven him to despair,” but insisted that he would return to the ring in the future. 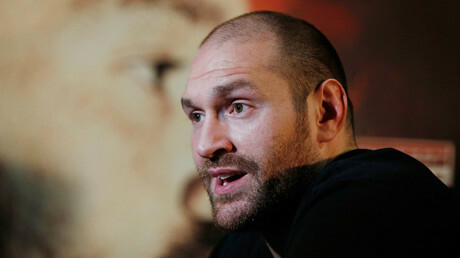 This would allow fighters to challenge for his belts while he is out of action, but Fury could challenge whoever holds them as soon as he is fit to fight again. “The titles shouldn’t be held up. 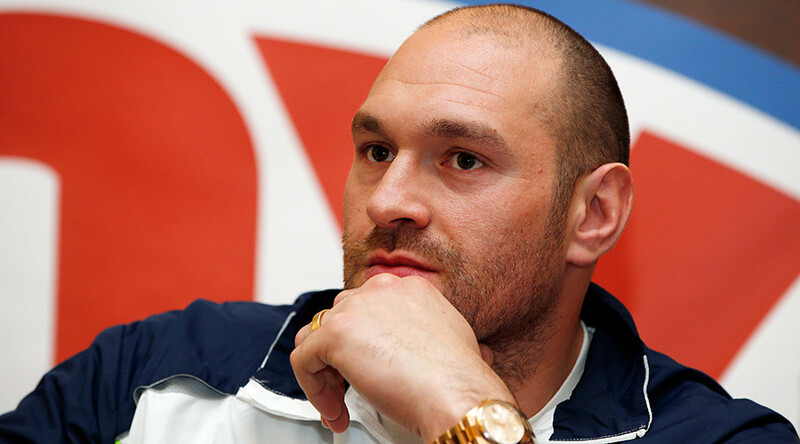 While Tyson is out for medical reasons, the titles should be freed up,” his uncle added. “But Tyson should be held in regard so that when he does come back to box he should be available to move straight into position to fight for those world titles. “Quite clearly this young man has got some mental issues and I ask the world to give this plenty of consideration. “Other famous people have had these kind of problems and bounced back,” he said.